Pinnacle Entertainment utilizes one loyalty program across all their various brands and properties. 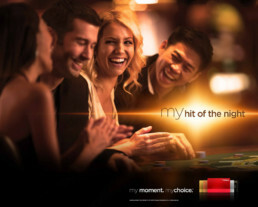 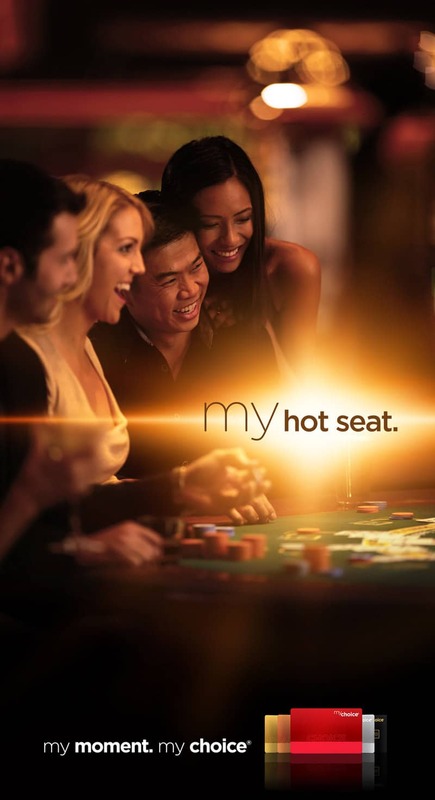 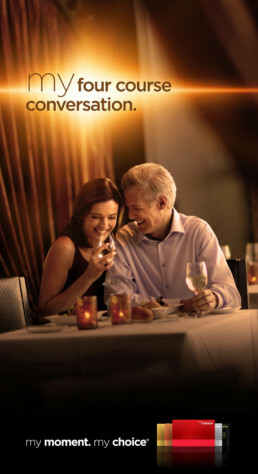 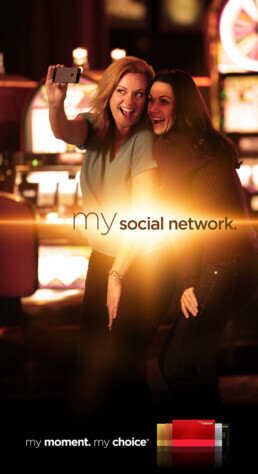 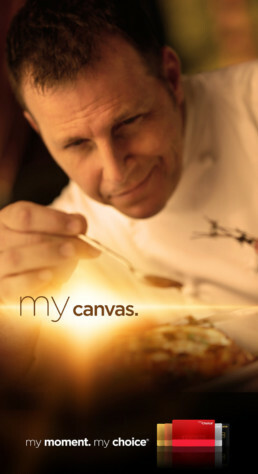 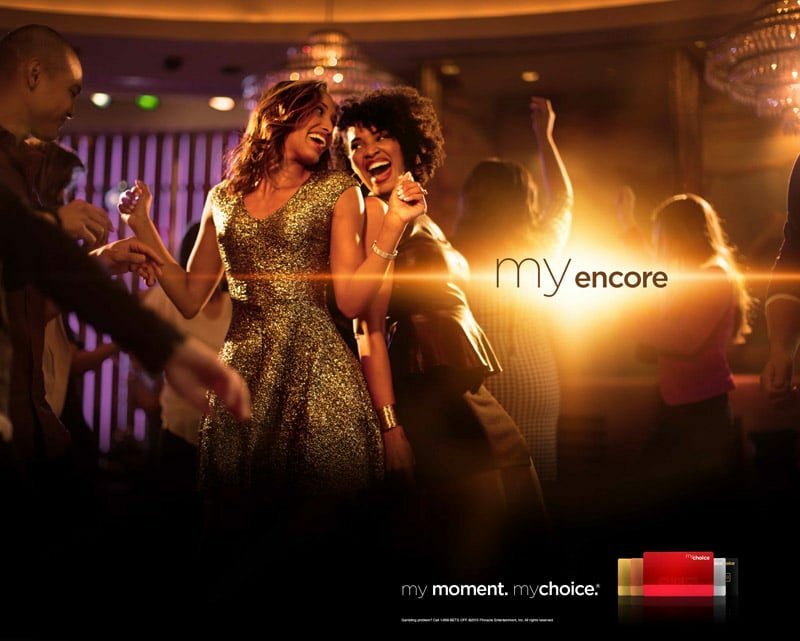 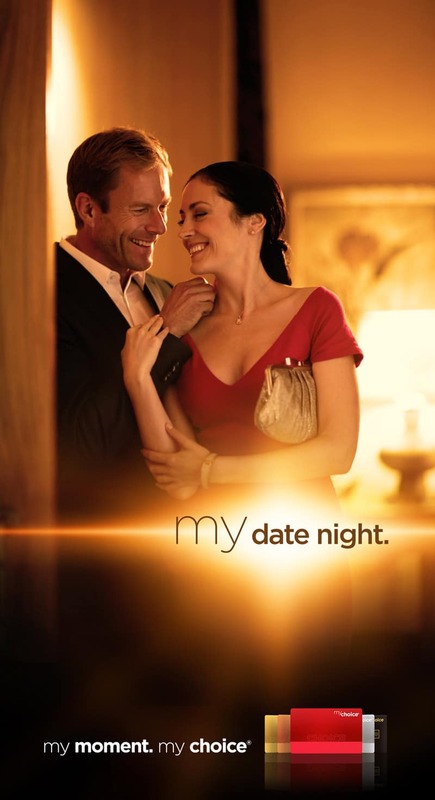 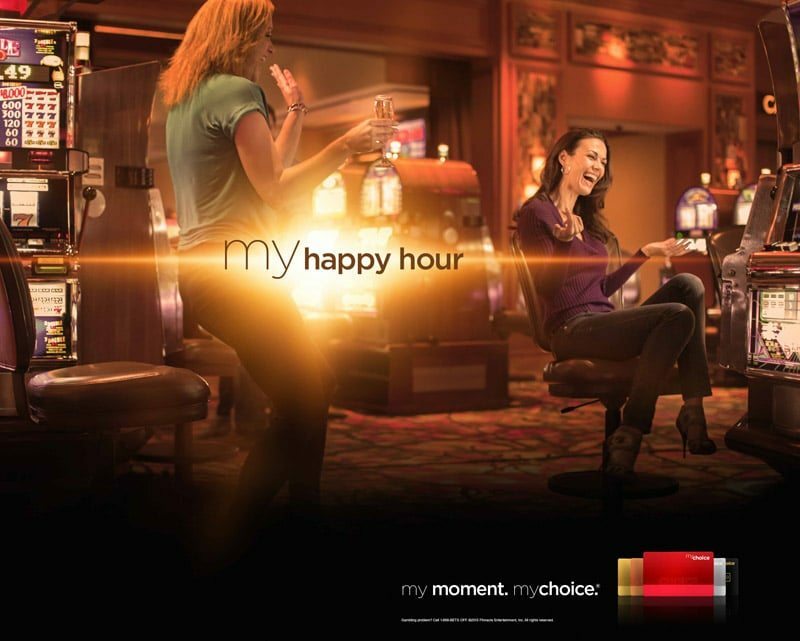 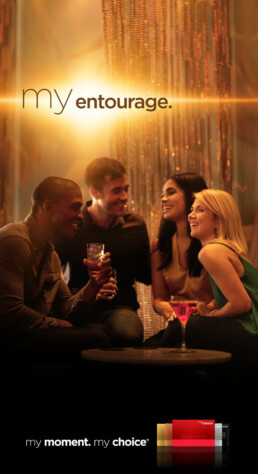 In order to increase affinity and awareness of the program, we worked to turn the program into a “lifestyle brand” all its own, one that rewards its members with extraordinary gifts like cruises, vacations and car leases, as well as everyday access and advantages that can be enjoyed at any brand or casino property in the mychoice universe. Executional elements included a printed and bound program catalog for members, digital brochures, environmental signage (murals, duratrans, elevator wraps) and congratulatory videos for each program tier level.